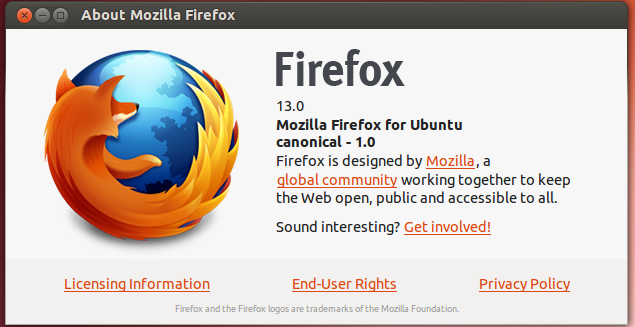 Finally Firefox 13 officially available in Ubuntu 12.04. The best thing I noticed is Web Developer tools. very nice tools for developers. 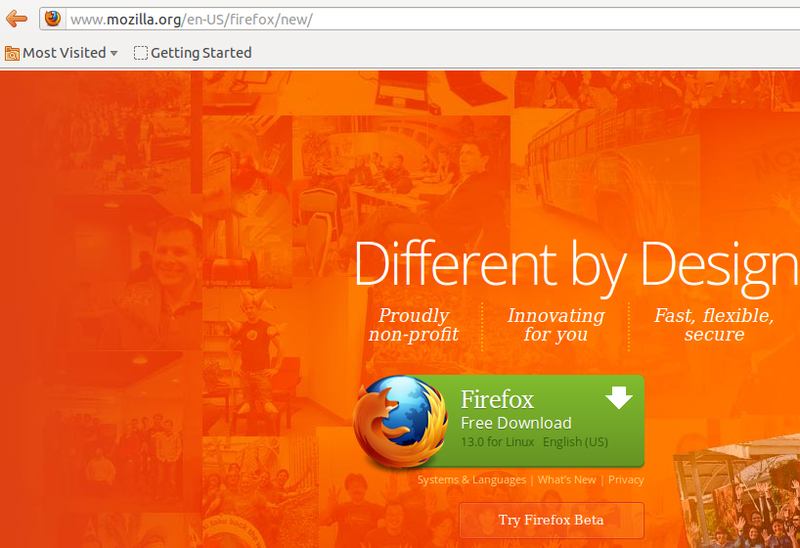 Try Firefox 13 today and share your experience.